The main part of the PR formula is your vote. 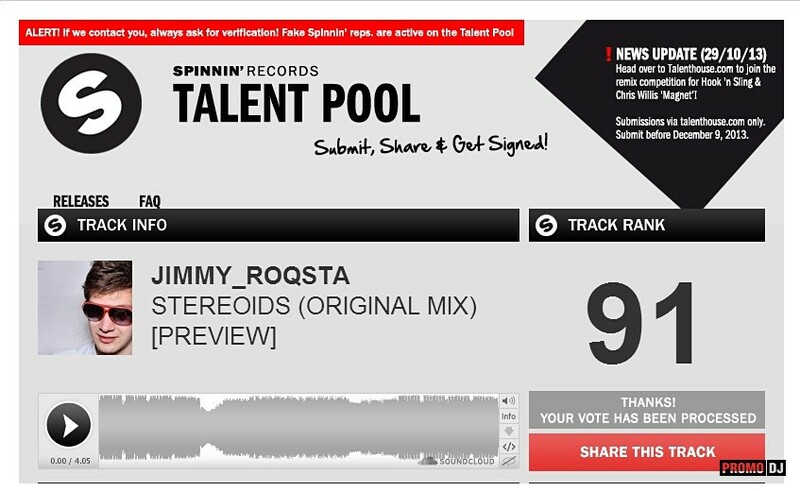 For Jimmy Roqsta to get your vote, click on the arrow near the number. You can note that you are a fan by clicking on a star — in this case Jimmy Roqsta receive a bóigger PR. Additionally, you can also add them to friends and observe in the section Wazzup every action of Jimmy Roqsta. 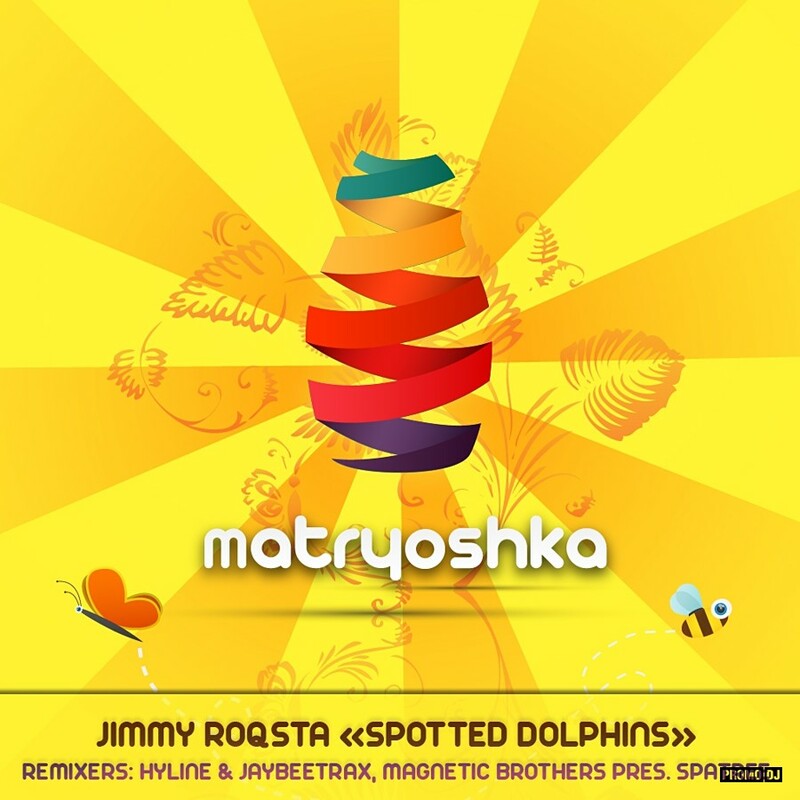 Jimmy Roqsta [Dmitri Lyssenko] is Estonian producer in the melodic progressive house meets trance scene, who has had his name on many great labels already. 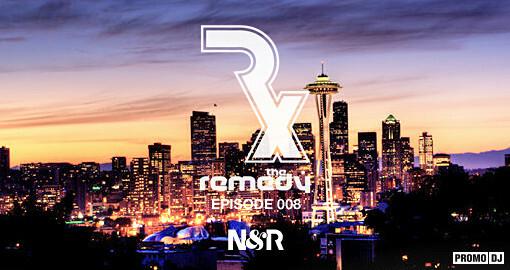 His music can be easily adopted on progressive euphoric house sets or in progressive trance ones. His productions offer you that feeling of constantly moving and travelling being always positive and really optimistic. Supported by Paul Van Dyk, Paul Oakenfold, Jaytech, Solarstone, Norin & Rad, Steve Anderson, Mr. Sam. Всем привет! В общем тут такое дело) Кому не лень прошу проголосовать за мой трек в Spinnin' Records Talent Pool. Для этого надо пройти по ссылке и нажать там Vote for this track, если кнопка не доступна, то сначала надо нажать лайк на Spinnin Records. Сегодня вышел в продажу мой новый EP. We are pleased to announce the release of a very talented entertainer Jimmy Roqsta. Good Enough is not just a definition, it is inside the power and knowledge to not touch, but you can feel and skip through itself. French magician progressive sounding Faskil's together with Noki work blurs the lines of internal movement and speed - only sky traffic! And then work Nafis makes us a bird's eye view beneath us the beauty and infinite perfection, to say-Good Enough! Мой гостевой микс у калифорнийского дуэта Norin & Rad . Содержит эксклюзивные трэки и ремиксы, которые можно пока услышать только в этом миксе. Полностью шоу можно послушать тут . Jimmy Roqsta - "Spotted Dolphins". Remixers: Hyline & Jaybeetrax, Magnetic Brothers pres. Spatree. Mastering: Dmitri Lyssenko - 1st track, Anton Golubev (Magnetic Brothers) - 2nd and 3rd track. Like the remixes by Hyline & Jaybeetrax and Magnetic Brothers. Nice EP. Will try it out. Hyline & Magnetic Bros mixes for me! Good release overall! really nice EP Magnetic Brother remix! Magnetic Brothers got me movin' and groovin' once again. Thanks.